Ajax Amsterdam’s first leg UEFA Europa League match against Schalke 04 was a revelation. De Godenzonen won the match 2-0 at the Amsterdam ArenA, and it was only thanks to Schalke goalkeeper Ralf Fährmann that the result was not more decisive. Now going back to Schalke, Ajax are firm favourites to reach the semi-final of a European competition for the first time since the 1996-97 season when they reached the semi-finals of the UEFA Champions League. In fact, this year has been the first time since 2003 that Ajax have reached the quarterfinals of a UEFA competition. Ajax’s trouble in European football is closely linked with the demise of Dutch football overall. The Eredivisie has been long the hunting ground for clubs from the big European clubs from the Bundesliga, Serie A, English Premier League, and La Liga. As a result, young players leave the Dutch Eredivisie before they can make a major impact on the league. For a long time, this has not impacted the Dutch national team, however. The Netherlands actually managed to finish second in the 2010 World Cup and third in the 2014 World Cup. But their latest golden generation has been fading away, and the Elftal failed to qualify for the bloated 2016 European Championships in France, and are now in danger of not qualifying for the 2018 World Cup in Russia. With this in mind, many believed that Schalke 04 would be firm favourites to eliminate Ajax Amsterdam in the quarterfinals of the Europa League. But something has been happening at Ajax this season. Guided by the unglamorous head coach Peter Bosz, who previously coached Maccabi Tel Aviv in Israel, Ajax have started a minor revolution. The current squad includes several highly talented players who, after their performance against Schalke 04 last Thursday, are surely already in the scouting books of any major club in Europe. 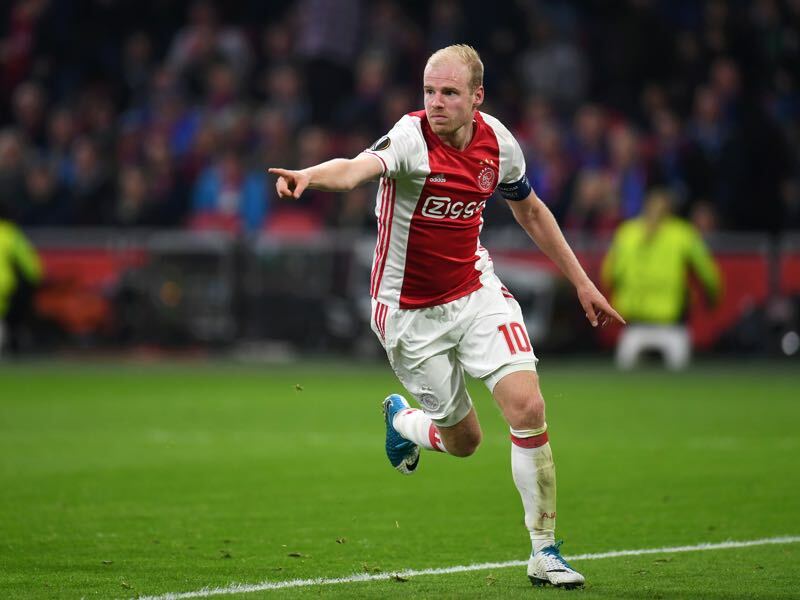 Lead by the 24-year-old playmaker, Davy Klaassen, who scored both goals against Schalke on Thursday, Ajax have a full armada of talents in their squad. In fact, Ajax, who have not won the Eredivisie since 2014, have made a conscious choice to rebuild the squad with young talent at the start of the season. 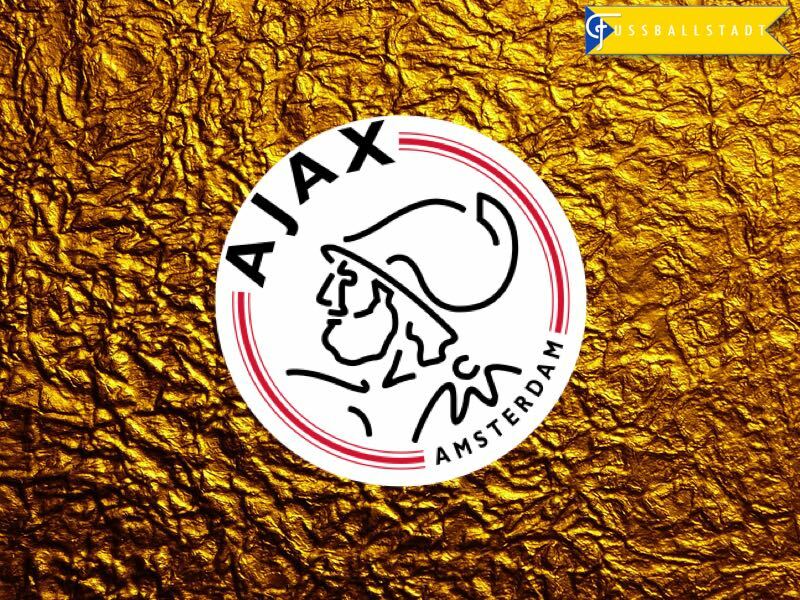 Consequently, the club was fully aware that this could mean another trophy-less season but, at the same time, there was an awareness around the club that this path was without an alternative if Ajax wanted to return to the top of the Eredivisie long term and also reconnect to the glory days in Europe. Now, with just three games left in the Eredivisie, Ajax are just one point behind Feyenoord Rotterdam in the standings. Furthermore, the performance against Schalke in the first leg has made Ajax one of the favourites to win the Europa League title. In fact, winning the Europa League title could have a similar effect on Ajax as the 1991-92 UEFA Cup triumph—that title, in particular, led to the creation of Ajax’s last golden generation that, under the guidance of eccentric coach Louis van Gaal, won the 1994-95 UEFA Champions League. 22-years later, Ajax may be on the verge of producing another golden generation that could conquer Europe—at least until all the best players are bought by clubs from the top leagues. Aside from the above-mentioned Klaassen, there are several other players who could soon make an impact on European football. 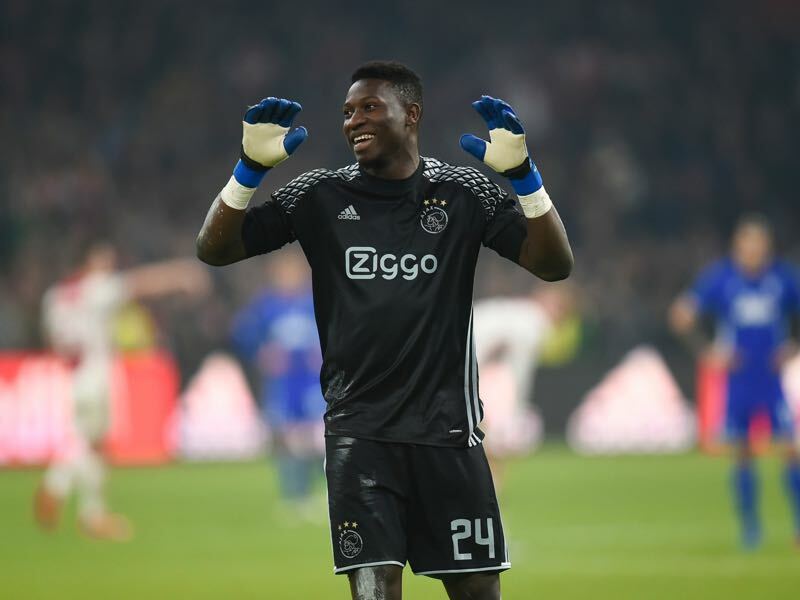 The 21-year-old André Onana was signed by Ajax Amsterdam from Barcelona’s La Mesia academy in January 2015. He then spent one full season with Ajax Amsterdam II in the Jupiler League before being promoted to Ajax’s number one goalkeeper at the beginning of the season. With his training at Barcelona, Onana is a typical sweeper keeper, which is very important for Amsterdam’s possession-based game. 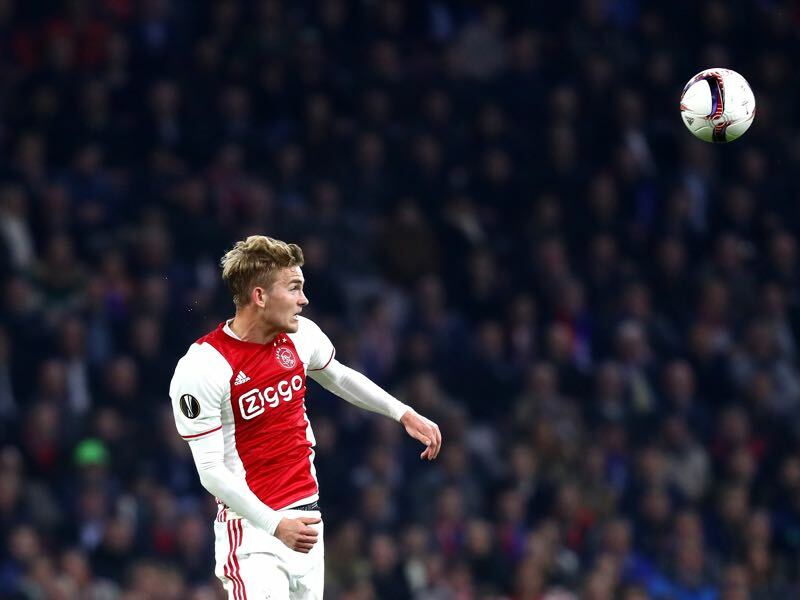 In March, Matthijs de Ligt made headlines for all the wrong reasons. The 17-year-old defender was given the start by Elftal head coach Danny Blind in the World Cup qualification match against Bulgaria. The inexperienced defender made a major mistake before Bulgaria’s first goal, and was later substituted early. Blind was later fired as the Netherlands are once again in danger of missing a major tournament. That said, de Ligt has the talent to become an important centre back for the Dutch national team. 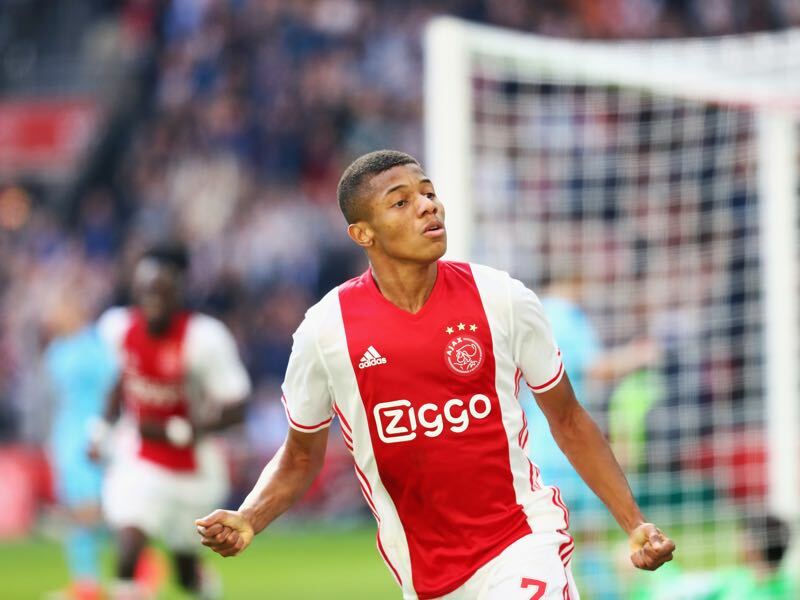 The young defender has now featured for Ajax in the Eredivisie on nine occasions, and will likely be given time to develop. Davinson Sánchez is one of two Colombians (the other is Mateo Cassierra) who were signed by Ajax Amsterdam in the summer of 2016. Sánchez won the Copa Libertadores with Atlético Nacional Medellin in 2016, and is considered one of the most talented centre backs to come out of South America. At 188cm Sánchez is a physically strong centre back who is not afraid to use his physical advantage to clear situations. Davy Klaassen is very much the head of this Ajax side. The 24-year-old playmaker scored both goals against Schalke in the first leg. Sought after by several top clubs in Europe, Klaassen has remained at Ajax into his mid-twenties. Now at just 24-years of age, he is already one of the most experienced players in the club and, as a result, leads Ajax as the captain. His record of 13 goals and 10 assists in the Eredivisie is a phenomenal record for an attacking midfielder. Featured already in our preview for the second leg between Ajax Amsterdam and Schalke, Justin Kluivert is perhaps the face that best ties together Ajax’s last golden generation with the present one. Justin Kluivert is the son of Patrick Kluivert, who debuted for Ajax during the 1994-95 season, when Ajax last won the Champions League. While they share some talents, the two are, however, very different players. Patrick Kluivert was a typical centre forward. Strong and tall, Patrick was able to break the opposition with his physical play. His son, however, is much smaller, and more of a speedster who likes to play on the wing. What they do share is their appetite for scoring goals, as Justin Kluivert has already demonstrated on several occasions this season. Kasper Dolberg has already been featured as one of the most interesting strikers in the European game. Signed from Silkeborg IF in 2015, Dolberg has scored 14 goals and six assists in 26 Eredivisie games this season. He also added four goals and one assist in nine Europa League games this season. Valued at €8 million by transfermarkt.de, the Danish striker has already been linked with a move to England, Germany, and Italy. But for now, the forward, who debuted for his country last November, wants to remain with Ajax. There are several other players who should watched, with Amin Younes, Vaclav Cerny, Hakim Ziyech, and Daley Sinkgraven all deserving honourable mentions. With all this ability, there is no doubt that the future is once again bright for Ajax Amsterdam.